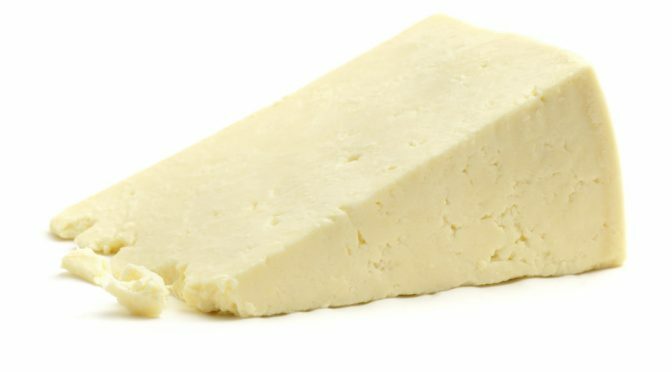 It is hard to find soy cheese that is truly dairy free. Most “soy” cheeses are started in a casein (milk) base, or may contain animal rennet or whey. This means they have been in contact with dairy and are therefore unsuitable for those with high sensitivities or who are anaphylactic to milk. This recipe is free from eggs, dairy and nuts. 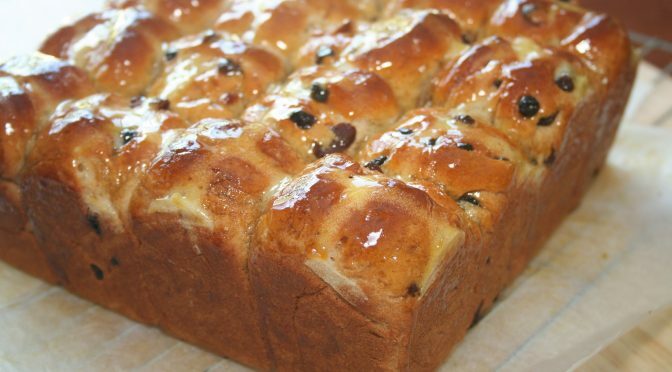 Hot cross buns are a must-have for Easter time. These may take a little time to make but I am sure you will find they are as good as ones from the baker with the added benefit they are safe for those with allergies. 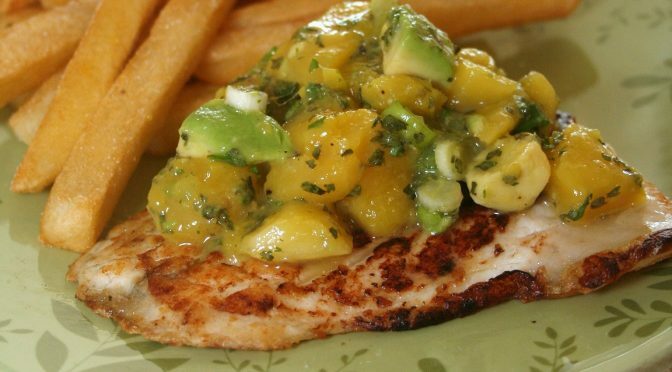 Perfect for a hot summer day, the combination of light juicy fish and refreshing mango salsa make this meal hard to beat. 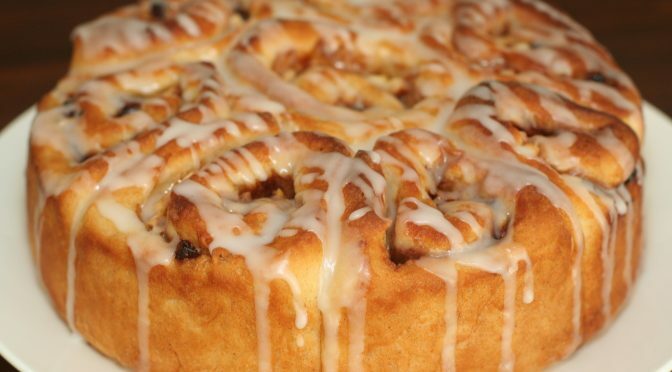 These cinnamon scrolls are perfect for Christmas brunch with a soft, sticky, fruit centre. 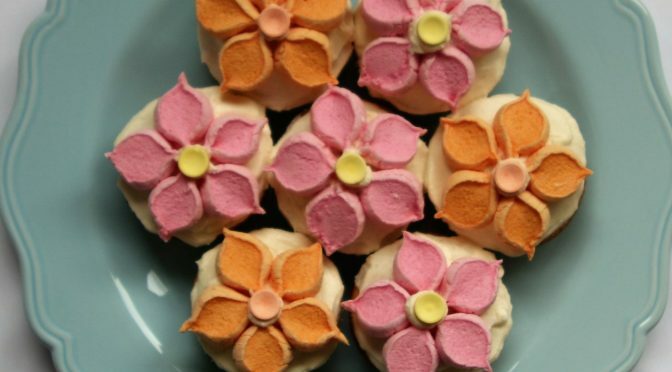 They smell, feel and taste as good as those from your local bakery. Where can I find dairy-free chocolate? 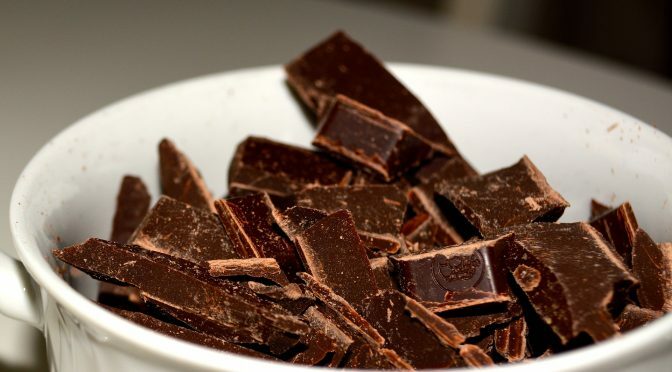 Some cooking chocolates are made with oils rather than butter (check the label carefully), but the consistency of these can be crumbly and they are not really nice enough to eat on their own! 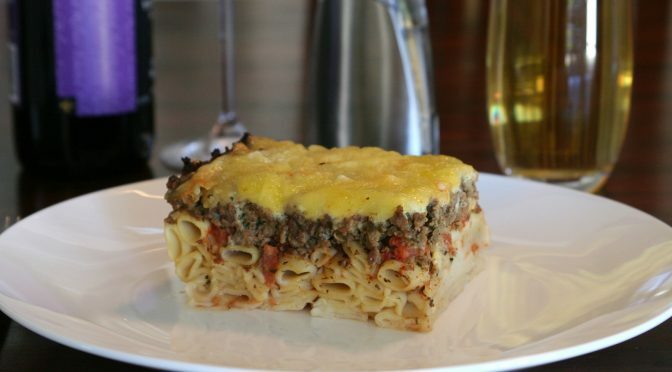 If you are looking for something different to do with mince, or an easy alternative to lasagne, then look no further. This is a very tasty pasta that will have everyone coming back for more. 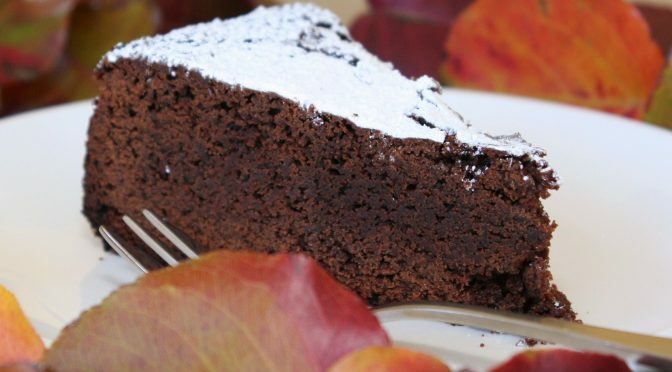 This is a rich, dense and beautifully moist chocolate mud cake. When avoiding milk, eggs and gluten it is hard to imagine that you could still enjoy something so decadent! 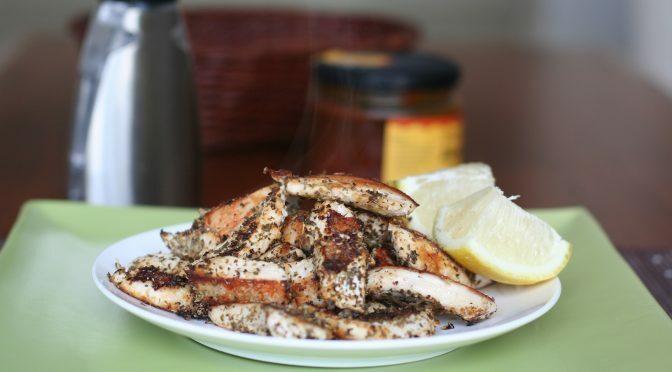 This is a simple way to jazz up some chicken breasts. Taking only minutes to prepare you can enjoy them in a simple dinner or as an hors d’oeuvre. 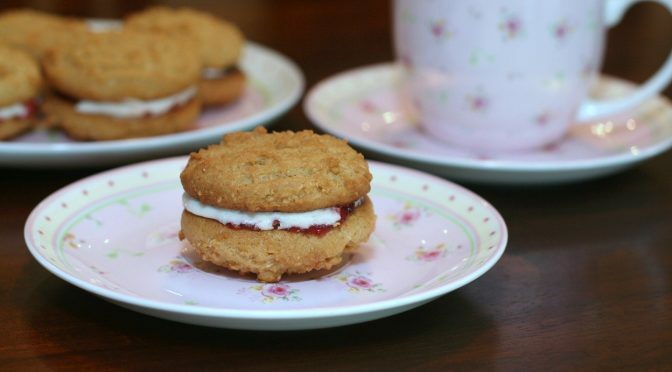 Inspired by the Arnott’s cream biscuit, here is a delicious, huge, Monte Carlo without the butter and the egg.